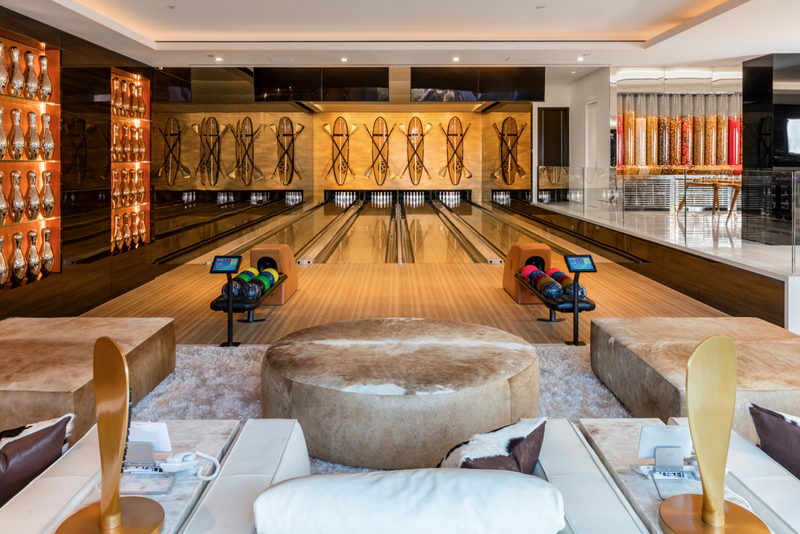 Bowling alleys, car galleries, and beauty salons are just some of the features you’ll find at LA’s latest crop of mega-mansions, several of which have now broached the US $100 million mark. While the city is best known for housing glamorous Hollywood A-listers, California also draws an affluent international crowd and developers are building ever more ambitious project to cater to their most extravagant whims. Champagne pinball anyone? 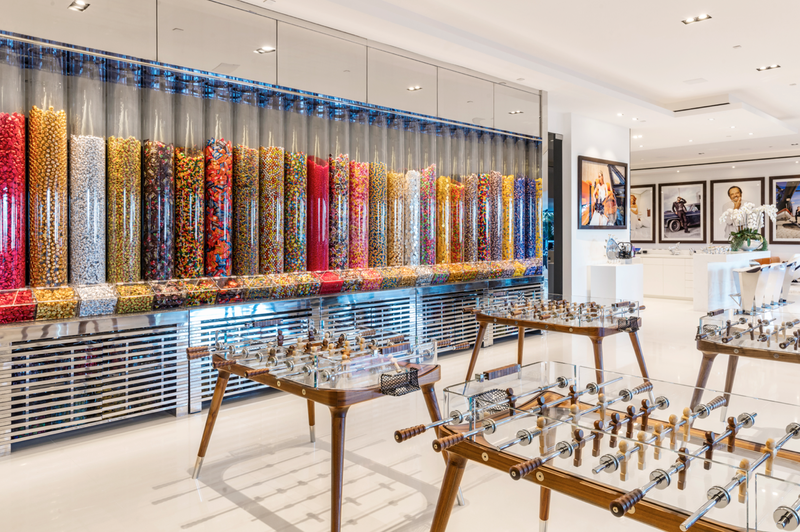 We visit Tinseltown and to check out the latest luxury trends. The same goes for high-end apartments. 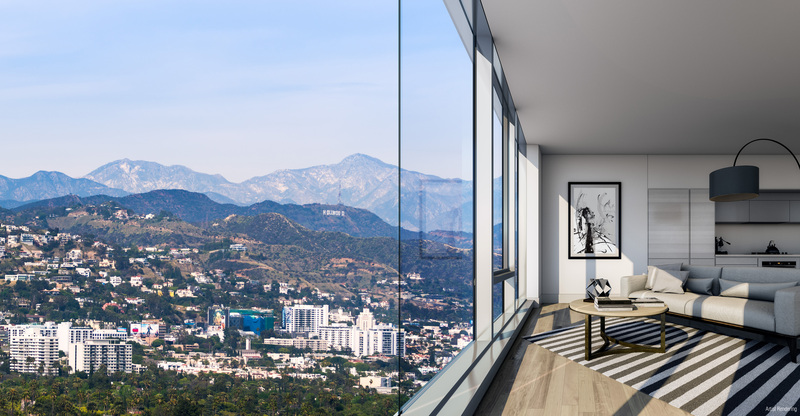 At Ten Thousand, a new 40-story luxury tower that borders Century City and Beverly Hills, developers sourced an in-house staff of 60 from elite hospitality brands like the Ritz Carlton and St Regis to ensure that residents, who pay from US $12,000 to $40,000 a month, receive the best possible service. Staffers accommodate everything from dog walking to grocery shopping and they even use special ‘predictive’ technologies that are synced with residents’ iPads and smartphones so they can anticipate when they might need to retrieve tenants’ vehicles or start making their favorite morning smoothie. Gone are the days of Mediterranean-style mansions complete with beige stucco and elaborate ironwork. “Clean, contemporary architecture seems to be favored as it really embodies the open, airy feel buyers seem to be looking for in L.A.,” says Umansky. He is currently listing 1307 Sierra Alta Way, a newly constructed villa near the Sunset Strip that epitomizes this trend. The US $18.85 million mansion features a massive front pivot door, soaring ceilings and floating staircase, as well as a wealth of glass elements that allow the natural surroundings to flow freely and create a dramatic visual experience throughout. 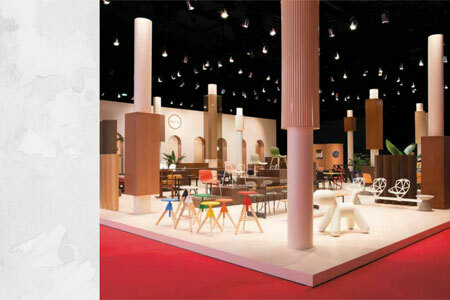 “We are definitely seeing a major embrace of California-style living. 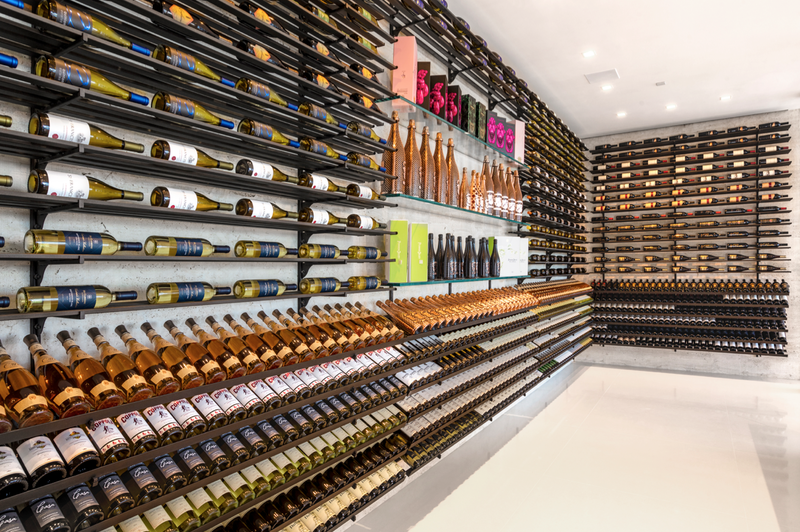 The first thing that comes to mind are vanishing walls of glass that offer a seamless flow between indoor and outdoor living spaces,” Umansky says. 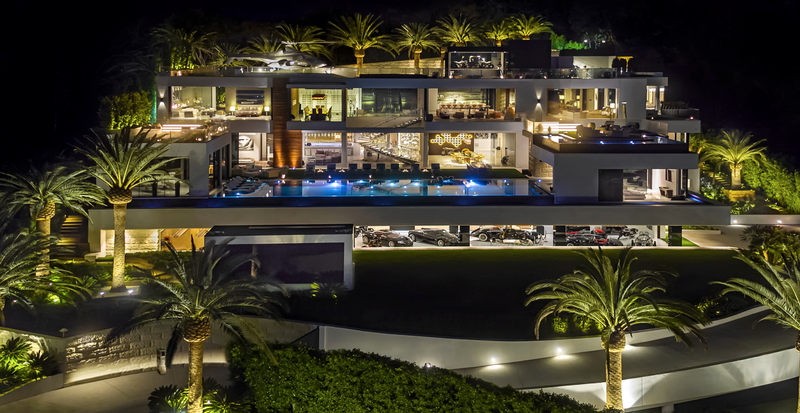 At 924 Bel Air Road, a new US $250 million spec home (and the most expensive house ever listed in the U.S.), giant glass walls retract automatically and open all four levels of the 38,0000 square foot home completely to the outdoors. 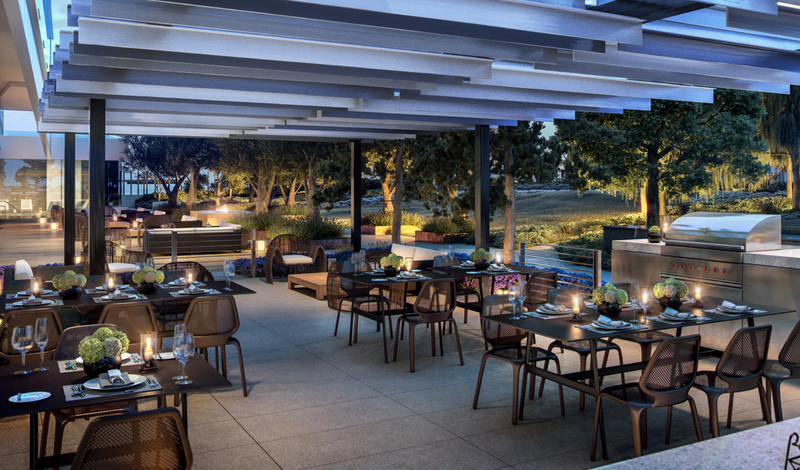 924 Bel Air features 17,000 square feet of outdoor terrace space. 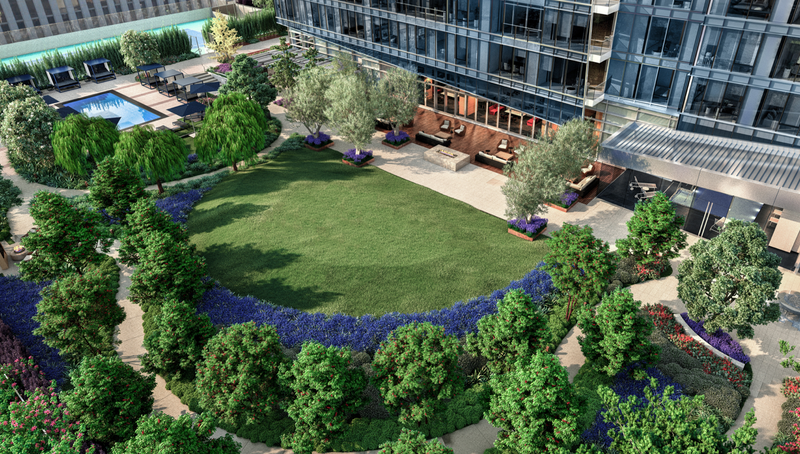 And at Ten Thousand, a one-acre landscaped park connects to the indoor/outdoor residents lounge and provides full-service outdoor living with a great lawn, a sunning pool and spa, a tennis court, strolling gardens, an outdoor kitchen and an outdoor cinema with a fire pit. A pool is standard for a California residence. But today’s pools are getting larger and more interesting. 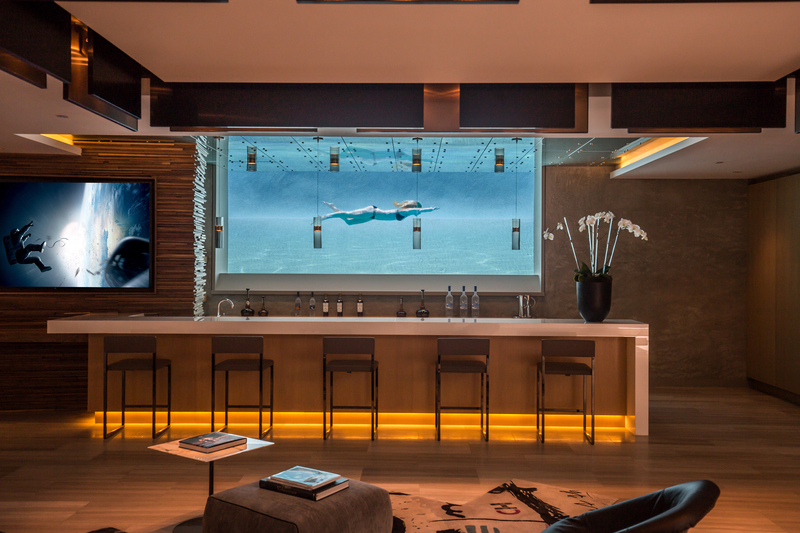 Ten Thousand has a 75-foot indoor lap pool with underwater speakers; 924 Bel Air Rd has an 85-foot glass tile infinity pool with a swim-up bar flanked by an enormous (18’x10’) hydraulic ‘pop-up’ theater; and at 1307 Sierra Alta Way, a glass wall divides the pool from the bar area, creating rippling light effects and an intriguing view of swimmers gliding by. These days, a home gym means more than a stationary bike tucked away in the basement. 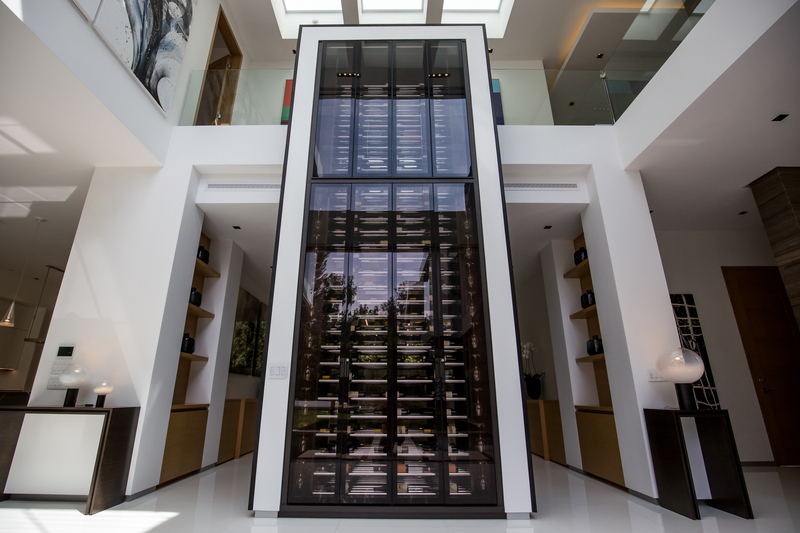 Private homes like 924 Bel Air have personal gyms complete with a full range of sleek Technogym equipment. At Ten Thousand, a team of personal trainers and lifestyle managers can give overall health assessments based on nutrition, fitness and sleep habits. 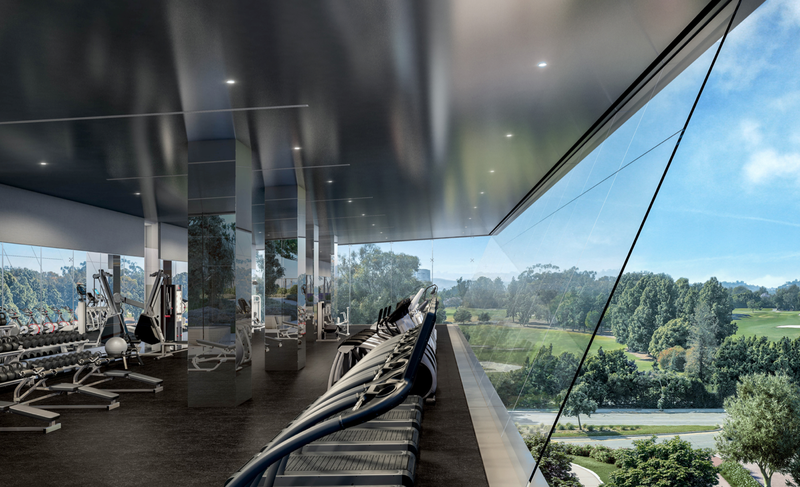 The property also has a dedicated pilates room, a massage and treatment room, and, if you just want to a regular workout, their state-of-the art gym features cantilevered glass walls overlooking the city and adjacent golf course. The first thing buyers are concerned with when it comes to technology is how can they streamline their systems and get everything in one place, Mauricio Umansky says. And developers are going to great lengths to achieve this. 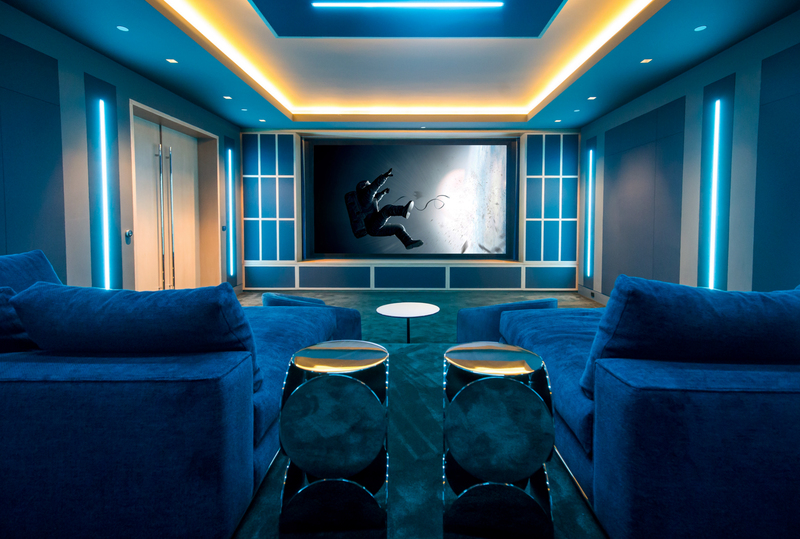 Bruce Makowsky created his own home technology company to service 924 Bel Air Rd because nothing on the market was up to snuff; and Crescent Heights, the developers of Ten Thousand, created a range of first-of-their-kind tech components to service the building. 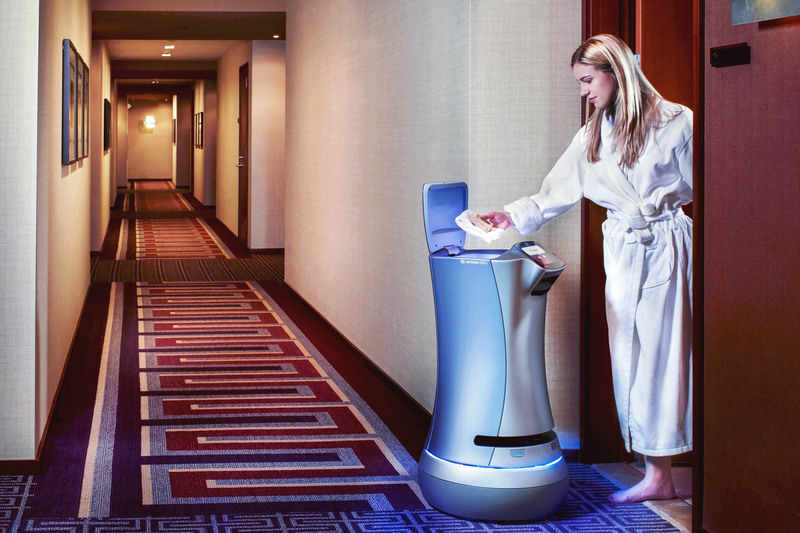 These include private Wi-Fi networks for each resident that are available throughout the entire property; an app-based portal that lets you call ahead for your car, book a massage or a table at nearby restaurants; there’s even a Relay delivery robot, ‘CHARLEY’, who brings packages, beverages or flowers to right to your door. Perhaps most welcome feature, however, is the property’s dedicated in-house ‘tech concierge’ who can help you with trouble-shooting.